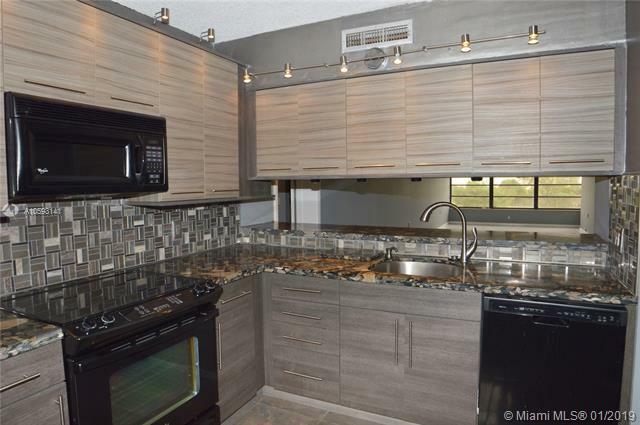 Beautifully remodeled corner unit with lovely golf course view. 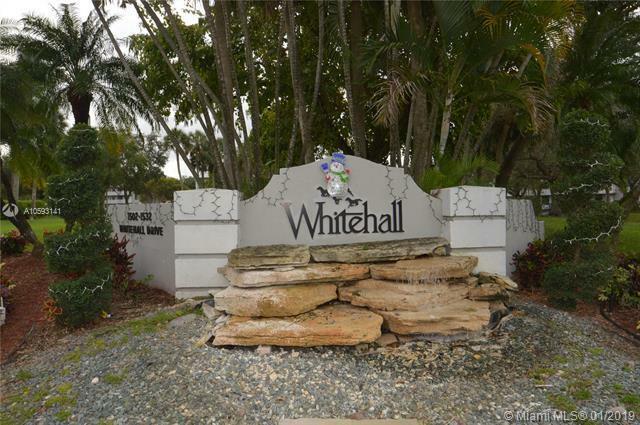 This Whitehall unit features 2 beds/2bath AND a large interior laundry room with extra room that can be used for office, storage or guest rm. 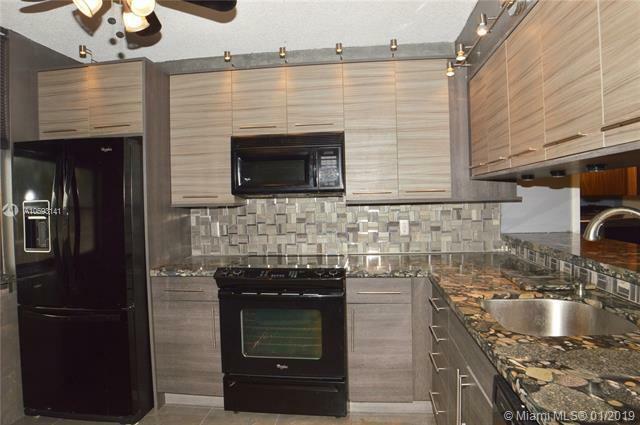 These are large units with close to 1400 sf of living area. Turn key unit ready for the most discriminating designer tastes. The community offers an exclusive Country Club with golf course, pool, gym, tennis restaurants and more. 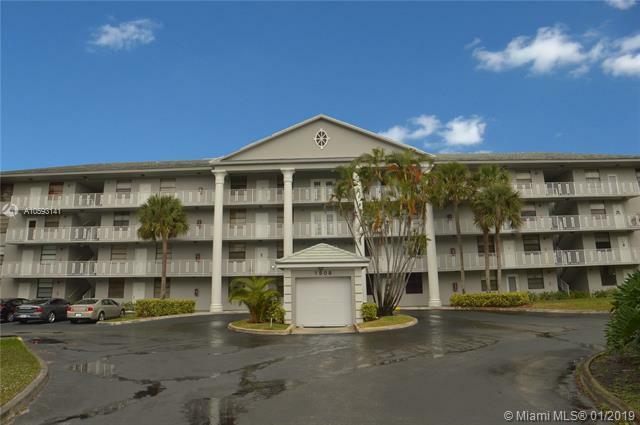 Excellent location near shopping and highways. Terrific Davie schools. No lease first 2 years.